With over 70 years’ experience in supplying oils & fuels and an extensive knowledge in the industry, we can supply and deliver the oil you need, to where you need it and when you need it most! We will never let you down. If you would like to know a little more about us, then please watch our video below. It shows how our company has grown over the years and all in only 2 minutes 16 seconds! Crown Oil can supply you with all your oil needs. We have been delivering to our customers for over 70 years. 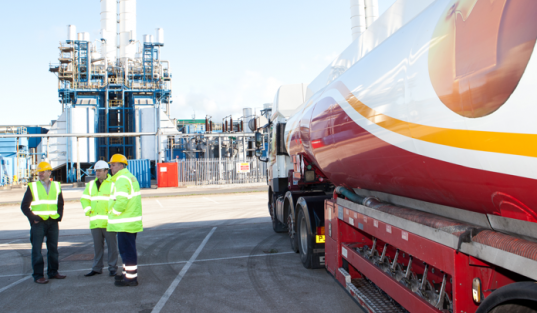 Through this time we have gained a wealth of knowledge and experience in the oil sector, which has made us one of the largest independent oil & fuel suppliers in the UK.